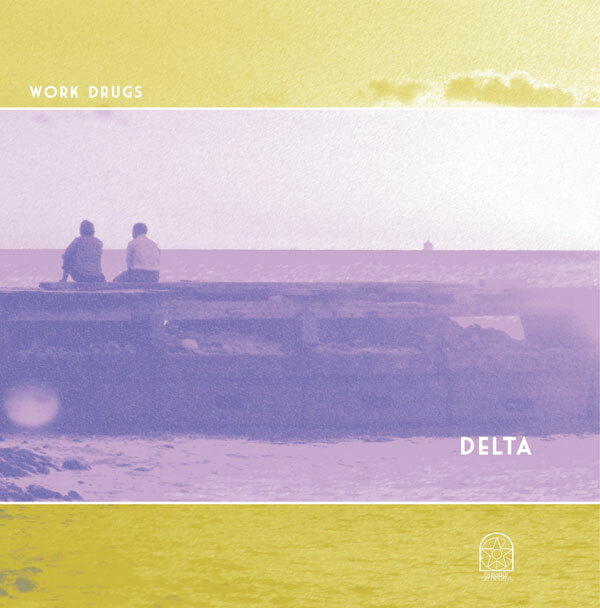 Purveyors of smooth-fi and all around chill guys, Benjamin Louisiana & Thomas Crystal, better known as Work Drugs, have been cranking out the hits with a massive catalog of music. Rather than release an album yearly, Philadelphia’s premier Bat Mitzvah and Quincenera party band (they’ve got jokes) have been releasing albums at a much faster pace. One of their more recent releases is the album, Delta. It features 11 velvety tracks that you’ll find impossible not to dance to on a night out on the town. The album also features a nice list of musical guests, one of which is a friend to the site, Dylan Sieh (Tours). The album is highly enjoyable and the sedative chillwave take on the genre will make you a fan at first listen! The guys have been touring as of late with more dates set to be unveiled soon. TheKnifeFight: You’ve been fairly consistent with putting out multiple releases each year. Do you experience any hurdles with putting out music on such a frequent schedule? Work Drugs: Well, we’ve been fortunate to not be tied to a label or management company who’s been restrictive on how we release music. Having a large backlog of songs makes it easy to pick and choose where and when we should release a new song. Maybe it’s a single or maybe it’s an album cut, we usually leave it up to our own discretion. TKF: Smooth-fi is an excellent way to describe your music. Who coined this genre?! WD: Haha, good question. Not really sure on that one. I believe it was our friend and musical director for the Ice Wharf video Karl Shoes. I think it has a nice ring to it, don’t you? TKF: How do you decide when a song is finally finished? TKF: What is the best thing about being on tour? Conversely, what is the worst? WD: I think the best thing about touring is the anticipating leading up to the next show. The miles of road in front of you, the small weird towns along the way, the anticipation for the show, and the Reese’s peanut butter cups in the glove box. The worst is driving back to Philly from San Francisco in one sitting. The longest 47 hours of your life. TKF: Fill in the blank: there’s always room for more_____. WD: There’s always room for more work. TKF: What’s next for Work Drugs? WD: More singles, a new album or two, a few Spring tour dates in the midwest and hopefully a week in Europe this summer. Should be an interesting year on the high seas.